2 FOR 1! 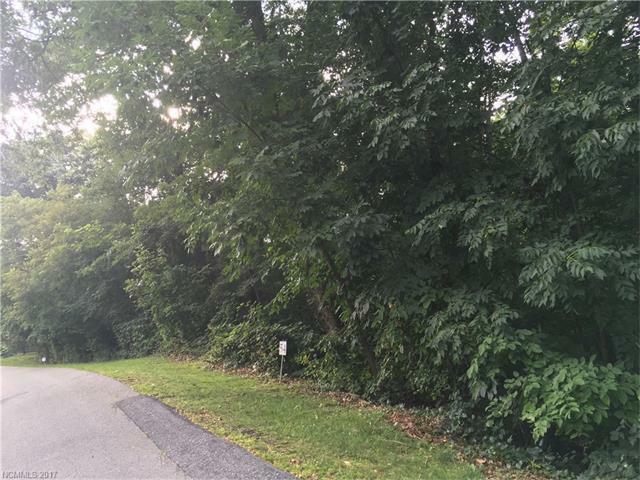 Located in the desirable gated sub-division of Crestview Point these two adjoining lots are priced way below assessed value. 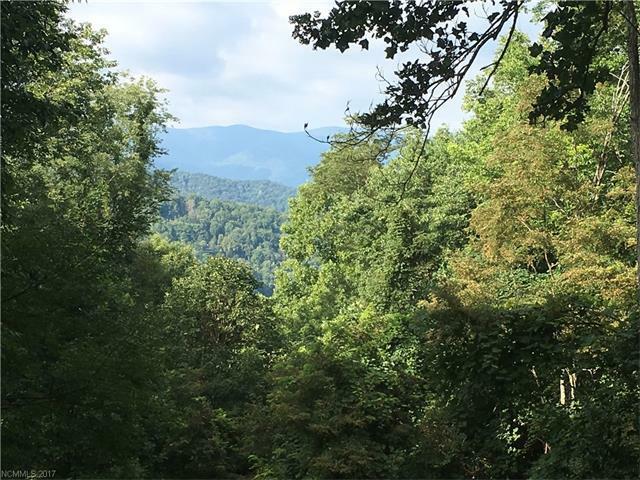 Enjoy beautiful long range views and great year round access on wide paved roads. 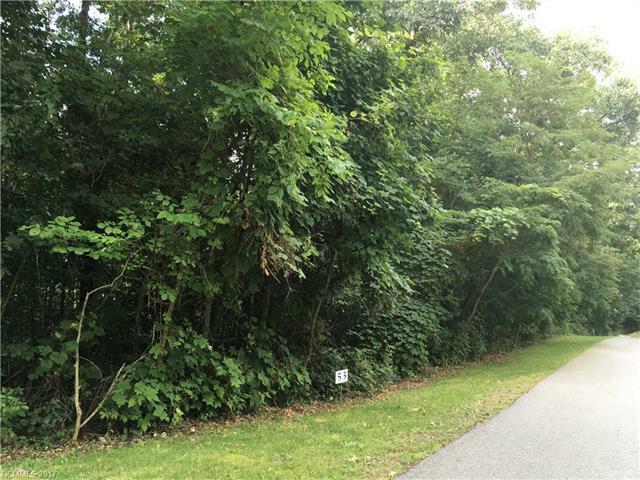 Build one home on the 2.19 acres, or build a home on each lot! Seller motivated- all reasonable offers considered. 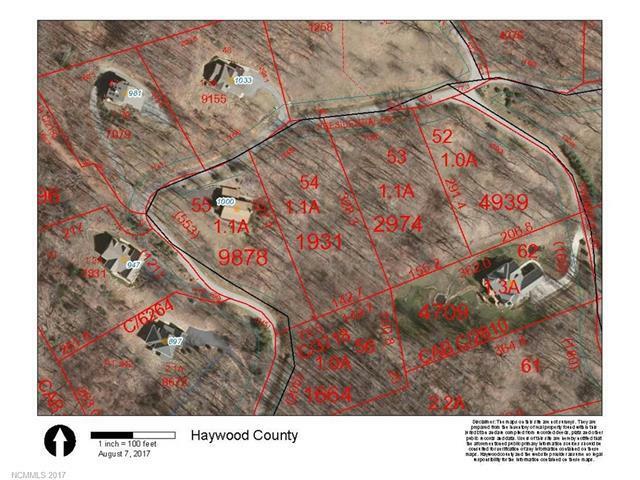 Dont miss your opportunity to build a full time or vacation home just minutes from downtown Waynesville.